Yeah, you read that name right. Legacy of Desi Boys have topped ESEA Intermediate Season 30 with a 2-1 victory over The Legacy of Aeons in the grand finals, earning themselves a place in Advanced for Season 31. Legacy of Desi Boys started their playoff run as the seventh seed, having finished the regular season with a 13-3 record in the Central Conference. Their initial three matchups saw the team pick up 2-0 wins over String theroy, Cheeseburger Warriors, and HentaiGods, with String theroy being the only team to be competitive on both maps with two 16-10 scorelines. The quarterfinals weren't quite as easy, with 4EDGE managing to steal away a map 16-13 before Legacy of Desi Boys closed out the series with a pair of wins on Cache (16-11) and Overpass (16-9). Nakoa gave them a similar scare in the semifinals, winning the first map 16-10 before Legacy of Desi Boys pulled off the reverse-sweep for a 2-1 victory. The Legacy of Aeons had an identical finish in the regular season, placing third in the East Conference with a 13-3 record of their own. Their playoff bracket run was a far more simple affair as the team started as the fifth seed, picking up easy 2-0 victories all the way through to the semifinals. 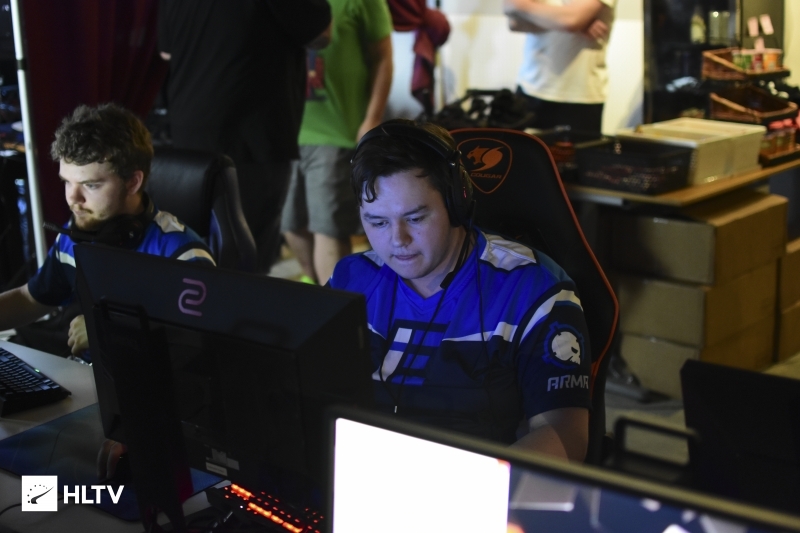 Their first true test came in their matchup against Mountain View, with The Legacy of Aeons narrowly stealing away their opponent's map pick of Nuke 16-14 before pulling off a comeback from a 5-10 deficit on Train to earn a spot in the grand finals. The grand final showdown also went to all three maps, with The Legacy of Aeons crushing Legacy of Desi Boys on their own map pick of Overpass with a 13-2 halftime score. Although The Legacy of Aeons stole away the map 16-10, a similar fate awaited them on their own pick of Train as Legacy of Desi Boys took a 13-2 half of their own before closing out the map 16-9. The deciding map of Mirage once again opened with a dominant first half score, with Legacy of Desi Boys winning ten rounds on the T-side to eventually take home the win with a 16-11 finish. The 2-1 victory sees the team move-up to ESEA Advanced Season 31, while The Legacy of Aeons and the 30 teams who finished under them have earned spots in ESEA Main. Remaining ESEA playoff matches are set to conclude in short order. As always, links and dates for upcoming events and qualifiers can be found on the Dust2.us Calendar. 100% my fault we didn&apos;t beat 4edge and then go on to win.